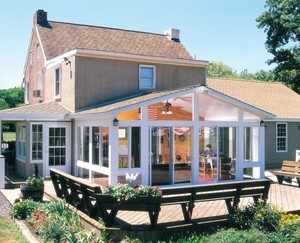 Lehigh Patio Rooms is a family owned and operated business with over twenty years of experience in the industry. We owe our success to the hundreds of homeowners who have chosen us to design and build their three season rooms, enclosed porches, sunroom additions, awnings, carports and more! We have built our reputation on going the “extra distance” for our customers. We are recognized as one of the strongest companies in the community, delivering quality products and providing a safe and secure work environment for our family of employees. 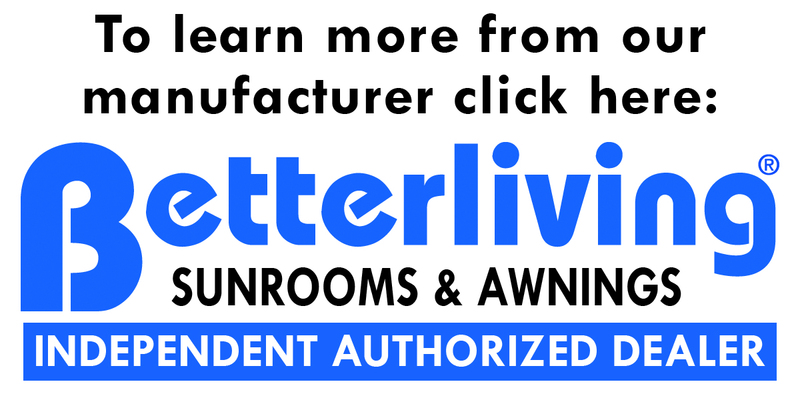 NO OBLIGATION SITE SURVEY AND PRICING – OFFERED FREE! Invite our experienced design consultant to visit your home! 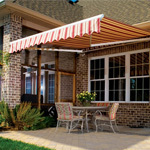 With no obligation and at no cost, we will find the outdoor living solution that meets your needs and budget. 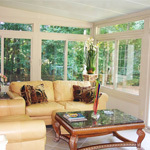 Our sunroom customers tell us their only regret is – they didn’t do it sooner! 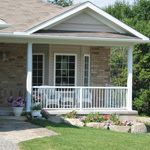 With years of experience, we have the right stuff to create and design a beautiful and practical outdoor living space. From sunrooms to awnings, decks, and railings, we do it all to create the perfect place to relax from the comfort of your own home. 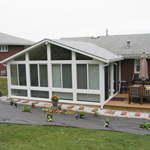 Our team of sunroom contractors are here to build the perfect space for you and your family. We also offer affordable rates and quick turnaround times. You can trust us to get the superior quality results you are looking for when you choose Lehigh Patio Rooms for the job. Are you ready to get a custom built outdoor living space? Then why not get started today? Our team is ready to go with free in-home estimates to give you the full picture of the project you are looking for us to build. We also offer a free planning guide to give you help you during the design planning phase.